The website LemonyFun located at "www.lemonyfun.com" is a fraudulent movie streaming website that claims online users can watch or fast download HD quality movies. 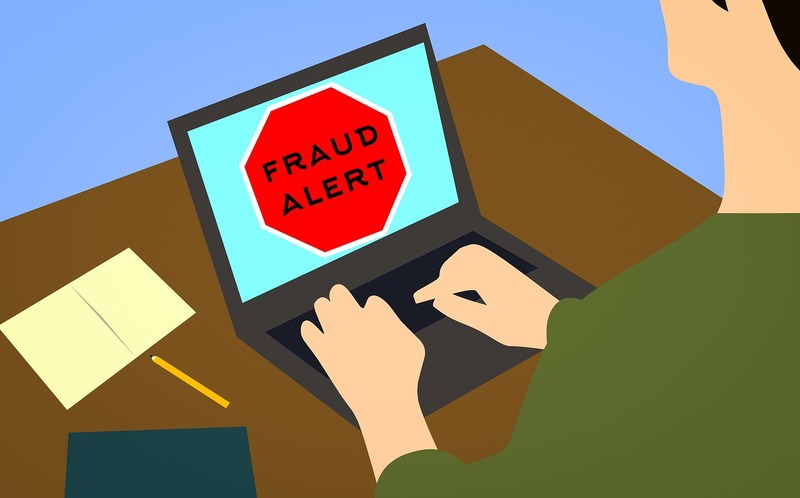 Therefore, online users who have used their credit cards on the fraudulent website run the risk of their cards being fraudulently charged for undetermined amounts, even when they have canceled their subscriptions. They (lemonyfun.com) claim they will not to charge your credit card but will do so anyway, even after validating your account. Also, they will periodically charge your credit card for an undetermined amount of money. And, the website doesn't have the movies or TV shows it has advertised. Online user who have already subscribed to www.lemonyfun.com, are asked not to trust them to cancel their membership or refund their money. They should instead, contact their credit card company or bank for help to prevent the fraudulent website from fraudulently charging their credit cards. Or, they should ask their banks to cancel the fraudulent transactions and refund their money if their credit cards have already been charged. I signed up to watch an awards show. I entered all the information and after entering the credit card info they sent me to a page that asked me to accept the terms of service including an auto-renewal. I declined and let it be. I didn&apos;t realize until a few months later (because all of my bills are auto pay and I have a system of knowing my own spending) they have been taking $40 out of my account every month for about 4 months now. Knowing I did not accept the terms of agreement and cancelled the membership and they continued to take money from me is unnerving. Hi, I come from Taiwan.I want to ask a question. I used the 5 days free member,and already sign up with my credit card, but I have cancel the member when I saw this article, is that cancel work? Or I need to cancel the card? I would recommend canceling your card and getting a new one, because you do not know who have your credit card information and when they will use it. Thanks for the information guys. No services provided and they keep billing your card under different names. Cancel the card and get a new one. Is there any enforcement agency to close down sites like this? How could I recover the money that lemonyfun card charged me? You can advise me. Thank you. Horrible experience with that company. It&apos;s impossible to cancel. I had to cancel my credit card in order to stop receiving the charges. my card is being charged for nothing every month like $217 ..what can I do? Dispute the charges with your bank to have your money refunded. Then cancel your card and get a new one. Thank you for this advise, I was just about to sign up and was a little unsure as it seemed to good to be true. So a little niggeling voice told me to check it out an google first and I came across this article. Thank you for the warning.